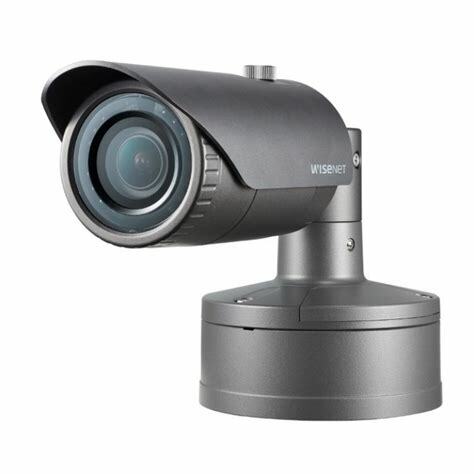 We have a range of different CCTV products to choose from. Recording data is stored onto QNAP NAS servers which include the QVR Pro software for remote monitoring and instant replay. 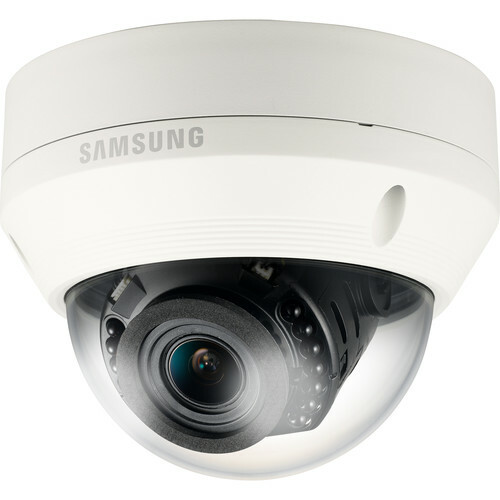 The Samsung Wisenet IP range provides IP solutions for a variety of different applications and budgets. Delivering quality CCTV surveillance. The cameras we supply are all fully POE. 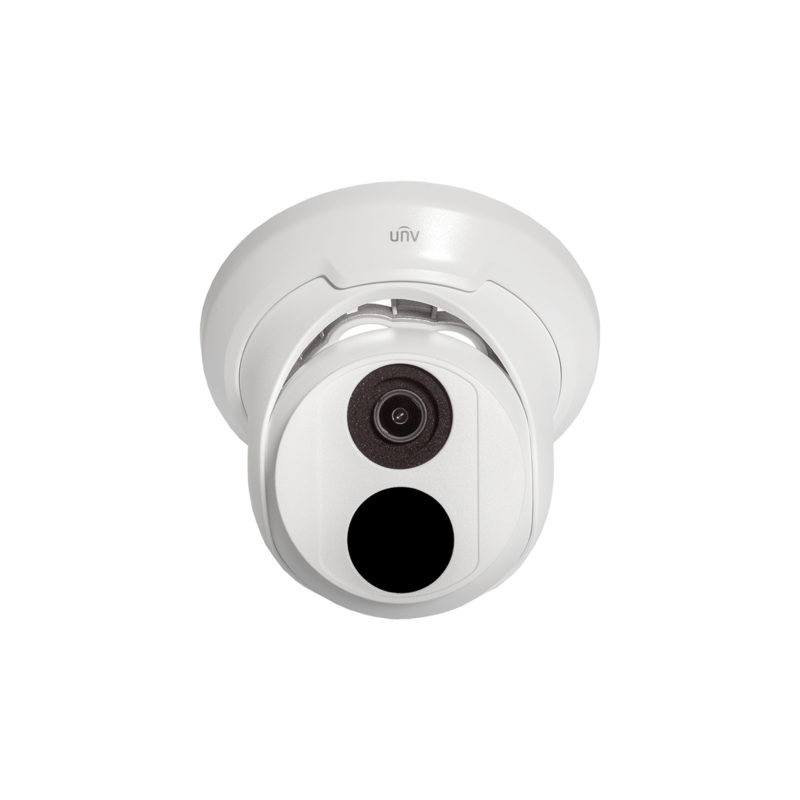 Our range of Uniview (UNV) IP Turret CCTV Cameras provide you with an unrivalled security system. 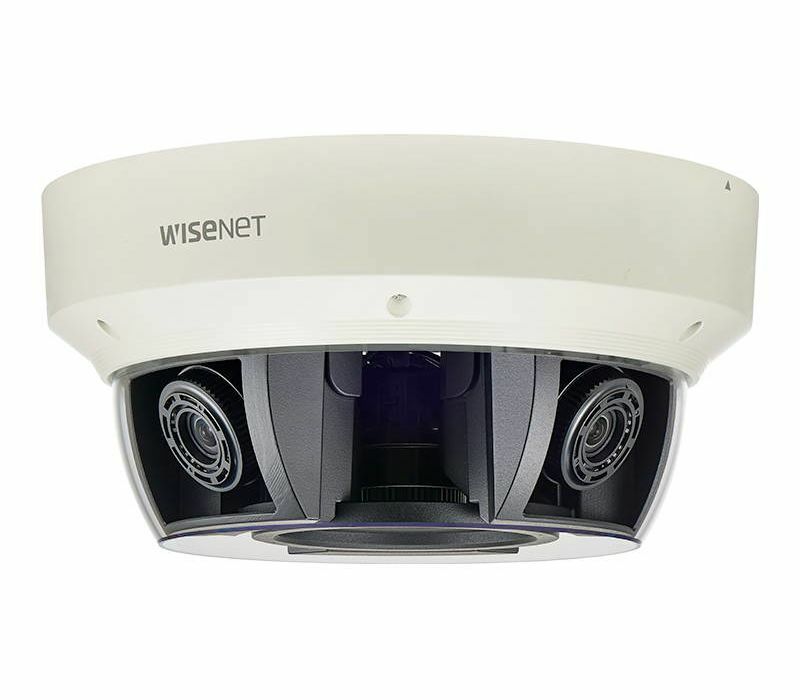 Benefitting from Smart Infrared Technology, these IP cameras out perform other market leaders both day and night. Each camera is fully PoE.